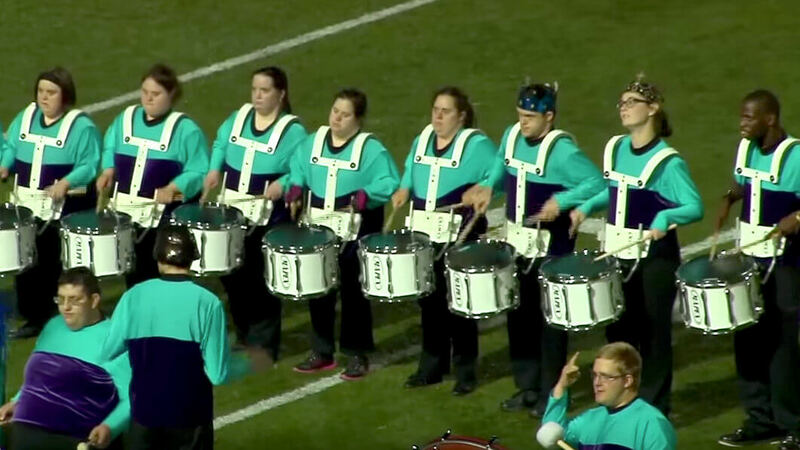 This August, FREE Players, a drum corps of special-needs musicians from Old Bethpage, New York, had the experience of a lifetime performing at the DCI Eastern Classic in Allentown, Pennsylvania. The corps has grown exponentially since its founding in 2010. The group continues to add sections and travel to a variety of events, including the WGI World Championships in 2014.